Psychosexual Evaluations typically are conducted at the request of a court/attorney/parent as a result of allegations of sexual behaviors that pose a risk or threat to family members or the community. Psychosexual Evaluations involve interviews with all relevant parties, family observation and psychological testing. Psychosexual Evaluations typically take about 30 days to complete. The Evaluation is encapsulated in a written assessment report. Psychosexual Assessments require a $1000 retainer prior to the evaluation beginning. The evaluations are conducted by either Dr. Dan Sanderson or by Matt Bulkley, LCSW. Psycho-sexual Evaluations typically are conducted at the request of a court/attorney/parent as a result of allegations of sexual behaviors that pose a risk or threat to family members or the community. This assessment is also used in criminal cases for determining level of risk for re-offending behavior and recommendations for treatment. Psycho-sexual Evaluations involve interviews with all relevant parties, family observation and psychological testing. Psycho-sexual Evaluations typically take about 30 days to complete. The Evaluation is encapsulated in a written assessment report. Psycho-sexual Assessments require a $2000 retainer prior to the evaluation beginning. The evaluations are conducted by Dr. Dan Sanderson and Dr. Warren Icke. Adults who encounter legal problems related to inappropriate sexual behaviors, are typically ordered by a court to submit to a sexual behavior risk assessment (SBRA). 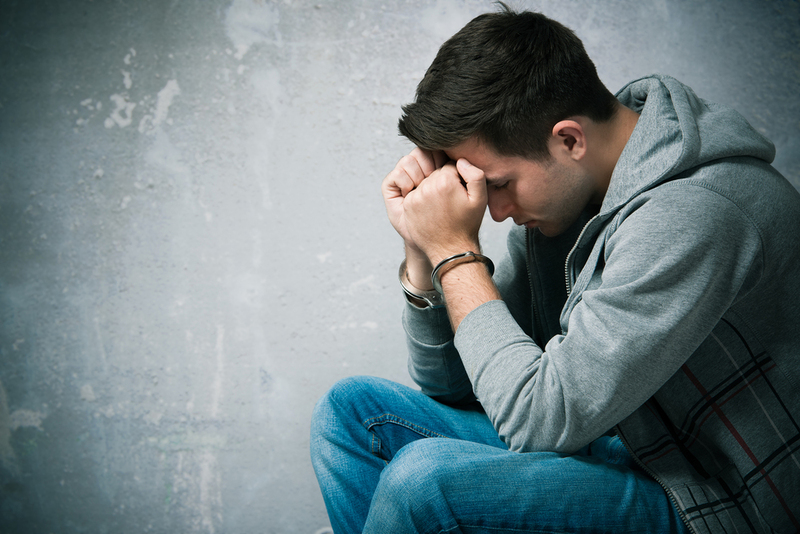 Youth who encounter legal problems related to inappropriate sexual behaviors, are typically ordered by a juvenile court to submit to a Sexual Behavior Risk Assessment. Therapy Associates conducts evaluations for this purpose.This evaluation is comprehensive and overs a wide spectrum of issues pertaining to the youth's behavior, not just specific to the youth's sexual behaviors. This evaluation includes a full-report of the assessment, the level of risk for re-offending behavior and with recommendations for treatment. The SBRA does not include psychological testing. These evaluations are conducted by Matt Bulkley, LCSW.